The promotions Start Now! 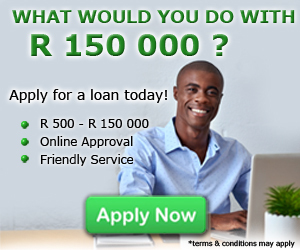 for only R 3 500 ONCE OFF – Save R 2000 or you can start with a low As R 299 per month. Anybody can set up a website, so what can the folks here at successes leads do for you? Let our design(s) help your business attract more customers, guaranteed! NO HIDDEN FEES! FIXED PRICES ONLY.